Why I believe Marianne Williamson is the "real deal"
I believe these are serious times that require serious attention and action. 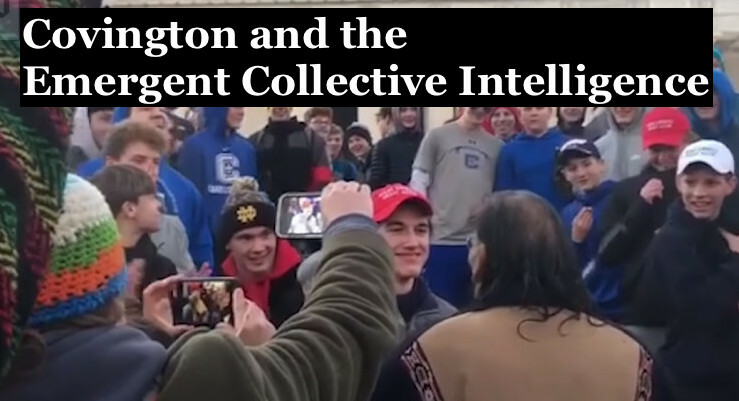 I believe it is vital to help elevate the political discourse in the United States and around the world by getting alternative deeper and more expansive voices into the political and social spheres. We are seeing this happen more and more with the emergence of alternative voices speaking truth to power like those of politician Alexandria Ocasio-Cortez from the US, teenage climate warrior Greta Thunberg from Sweden and historian Rutger Bregman from the Netherlands. There are also several deeper and more expansive voices attempting to speak truth to power among those running for the US presidency in the democratic political field, including Marianne Williamson and Andrew Yang. These two candidates are speaking on a different level than our normal political discourse is used to and I believe it is vital to get these voices out there, especially onto the stage at the democratic debates. To do that each candidate needs a certain number of contributors. I have donated $1 to each to do my part and I urge you to do the same. 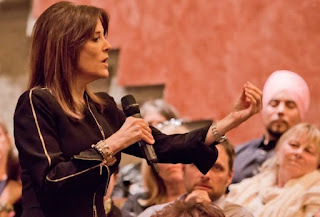 Here I want to focus on Marianne Williamson and why I think her voice is vital and needs to be taken seriously, because I have a bit of inside information on the candidate and because much of the corporate media has been either directly or subtly discounting her as a "New Age Guru." I know Marianne. Not as a close personal friend but as someone who was in her congregation from the beginning; someone who has been inspired and helped by her on many occasions; and someone who has sat with her one-on-one in counseling sessions. 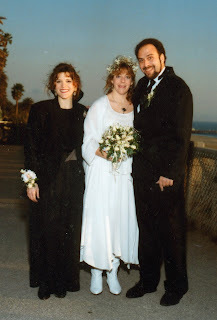 She officiated at my wedding and sat with me and held my hand as I nervously waited for the bride-to-be who was running late. Back in the early days of the AIDS epidemic, I watched her minister to the gay community and sit with the sick and dying when most others were afraid to be near them. 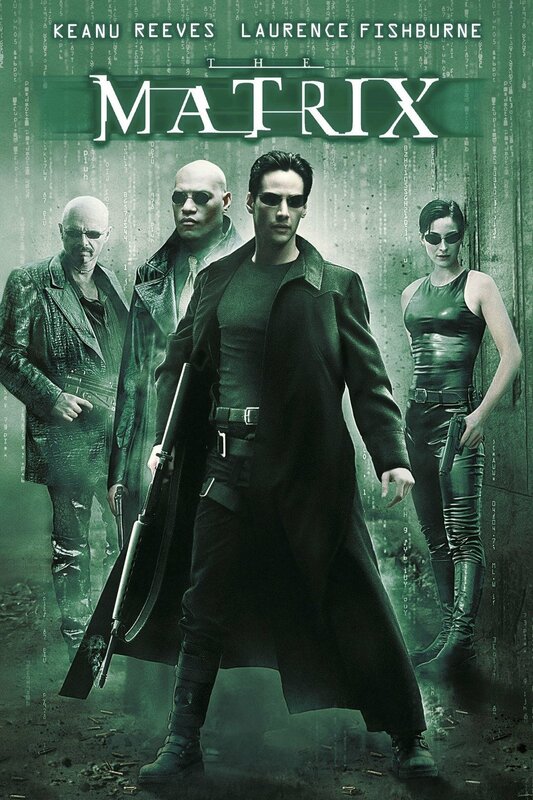 The Matrix was also consciously created to affect viewer consciousness...the creators, The Wachowskis, studied Integral Theory and were attempting to apply the integral structure of consciousness to the narrative, visual, auditory and time-based expressive elements of the movie in order to elevate viewer consciousness. 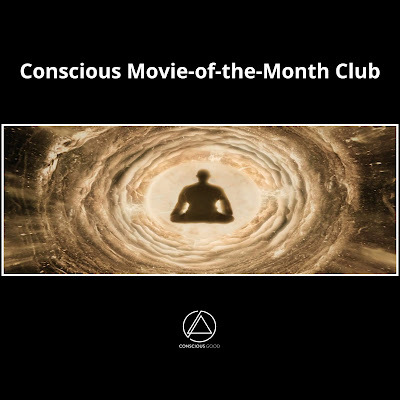 Conscious Good Creators Network presents the Conscious Movie-of-the-onth Club with Integral Cinema Project Founder and Executive Director Mark Allan Kaplan, Ph.D., for anyone who wants to use media to raise individual and collective consciousness. 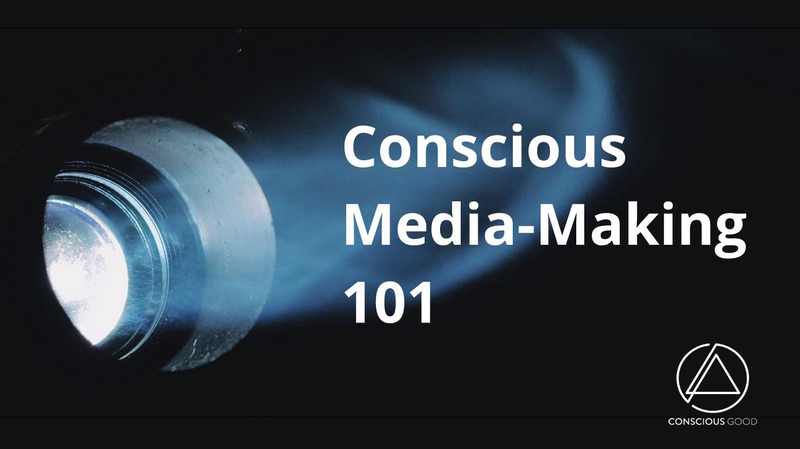 Join fellow conscious media creators and media enthusiasts each month for an in-depth look at conscious cinema with host and facilitator Mark Allan Kaplan, Ph.D. 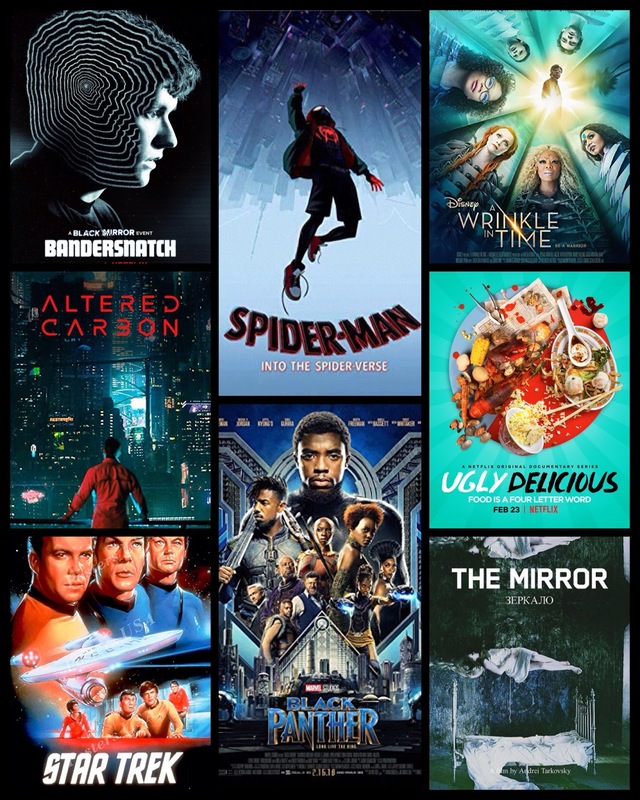 Together we will explore how consciousness is expressed in and through the movies, and how we can use movies to help us evolve our consciousness. As a member of the club you will have access to the club’s online forum and the entire Conscious Good Creators Network. 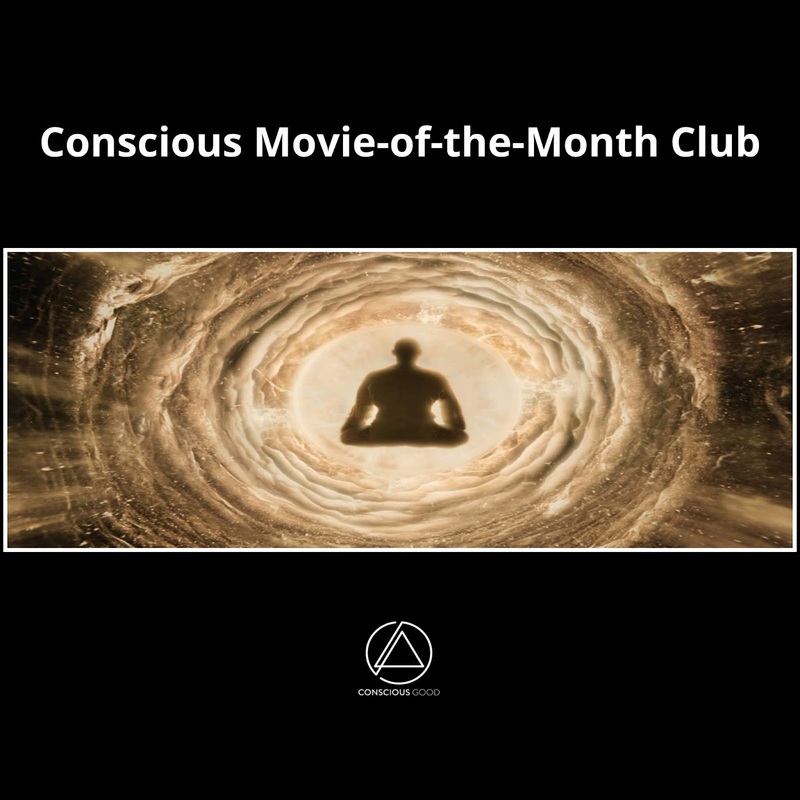 At the beginning of each month we will announce the movie of the month for us all to watch on our own and then explore together in the online discussion forum. On the last Thursday of the month we will have a video conference call where Mark will share his reflections on the movie from a conscious, integral and transpersonal perspective. Participants will also have the opportunity to share personal reflections, questions and musings. 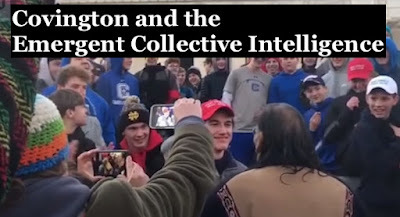 As a member of the club you will also be invited to experiment with some of the conscious media viewing practices Mark has developed over the years. These can help you to deepen and expand the viewing experience and help you develop your own transformative media viewing practice if you so desire. 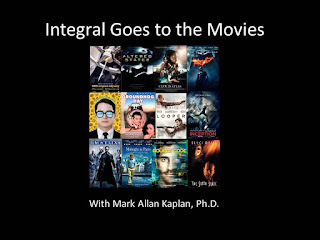 Mark Allan Kaplan, Ph.D. is an award-winning filmmaker, transdisciplinary artist, media psychologist and researcher, and the founder and executive director of the Integral Cinema Project. As an artist and media-maker Mark has been exploring conscious art and media since childhood, attempting to use these creative mediums to help himself transcend his own communication challenges of being a severe childhood stutterer. He uses his conscious art practices to find his "voice" and use that voice to help raise the consciousness of himself, others and the world. He is considered by many to be one of the pioneers in the conscious and transpersonal media movements and is the world's leading researcher and theorist in the application of Integral Theory to the cinematic arts. For more on Mark visit: www.markallankaplan.com, and to learn about the Integral Cinema Project visit: www.integralcinema.com. In this introductory course for the Conscious Good Creators Network, Integral Cinema Project founder Mark Allan Kaplan, Ph.D. explores what is conscious media and conscious media-making, what are some of the different potential forms of conscious media-making, and how different states and stages of consciousness effect the media-making process. Mark also explores how these structures of consciousness within us are communicated between us, the works we create and the individuals and collectives that experience our works…and how this knowledge can be used to create deeper and more transformative media experiences for creators and viewers on the individual and collective levels. Mark Allan Kaplan, Ph.D. is an award-winning filmmaker, transdisciplinary artist and media psychologist and researcher. As an artist and media-maker Mark has been exploring conscious art and media since childhood, attempting to use these creative mediums to help himself transcend his own communication challenges of being a severe childhood stutterer and find his "voice" and use that voice to help raise the consciousness of himself, others and the world. He is considered by many to be one of the pioneers in the conscious and transpersonal media movements and is the world's leading researcher and theorist in the application of Integral Theory to the cinematic arts. 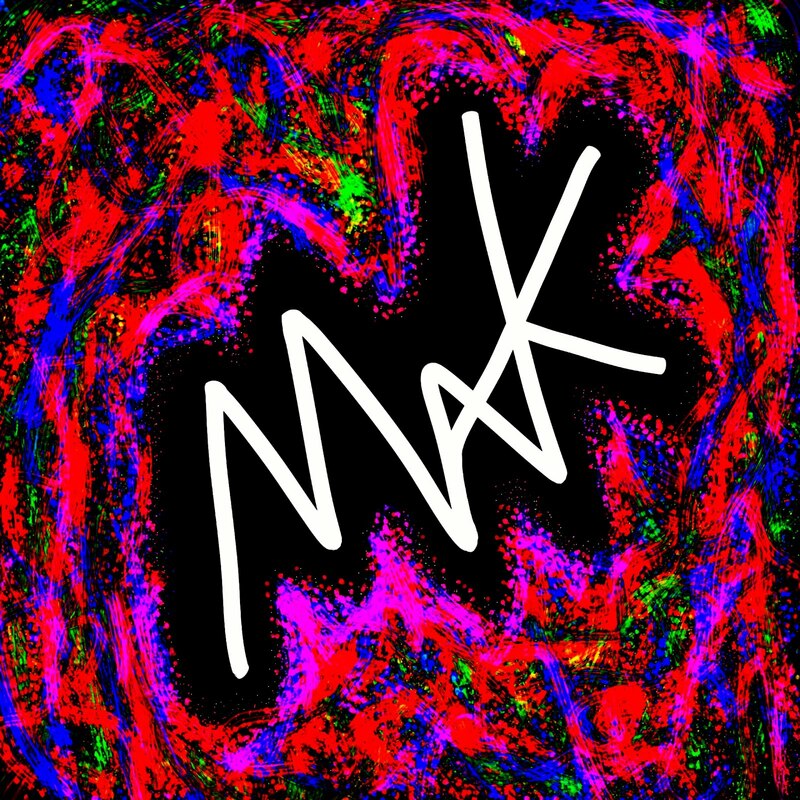 www.markallankaplan.com & www. integralcinema.com Conscious Media Creators Network is a community-driven online media platform for visual storytellers dedicated to raising consciousness. Conscious Good launched the Creators’ Network as a place where conscious creators and audiences can connect. It’s a place to interact with fellow conscious media tribe members, share resources, ideas and support one another. Use the following link to join the network: https://conscious-good.mn.co/share/7i... This talk was presented on Sunday February 24, 2019 between 12pm to 1:30pm PST on the Conscious Good Creators Network as part of their "Stream of Consciousness" speaker series. Spider-man: Into the Spider-verse (2018; Currently in Theaters) - This animated addition to the Spider-man movie series is an Integral game-changer, a truly extraordinary film that transcends and includes the evolution of comics, anime and superhero films, and so many other domains, worlds, dimensions, perspectives and realities and integrates them into a wondrous, fun, classic yet avant-garde, holistic, holonic, gestalt...integral masterpiece. Black Panther (2018; Now On Demand and Disk) - Black Panther is a brilliant integral cinematic work that mirrors multiple stages of development in all aspects and levels of its narrative, visual, auditory and editorial expressions. It also shows both healthy and pathological manifestations of each stage and represents subtle ways that one can transcend the pathologies and evolve to higher stages of development. At the same time, this film tackles major psychological, cultural and social issues from primal psychological wounding to complex issues of race, class, oppression and isolationism in subtle and deep ways. And all of this is elegantly hidden beneath the surface of a wonderful and traditional superhero genre piece. Watch our Black Panther TEHNC Podcast series on this important integral work. Wrinkle in Time (2018; Now On Demand and Disk) - Wrinkle in Time is a beautiful, rich and groundbreaking integrally-informed cinematic work that uses an advanced form of feminine-communion storytelling in its use of communion-centered editorial, camerawork and production design and its nonlinear spiraling evolutionary arc of both its characters and its story. In this multilayered work the shots and cuts are focused less on the action and more on deep and layered emotions, inner promptings and catharses, as the characters and story streams move the characters and us the viewer through various stages of development that evolve through a series of cycles back in and through each stage several times, peeling away different forms and levels of challenges in those stages that ultimately lead to deep yet subtle evolutionary growth. Regrettably this great work falters at the end with a small yet fatal flaw in the story and character lines of development at a peak transition moment. Still a great work worth seeing. Black Mirror: Bandersnatch (2018; Netflix) - This feature length episode of the groundbreaking integral series from Netflix breaks even more new ground by integrating the interactivity between multiple storyworld streams and the viewer/player experience as we are given choices in how the story unfolds in real time. The integration of story, character and viewer experience even includes the main character starting to act like they can feel us the viewer manipulating their life. 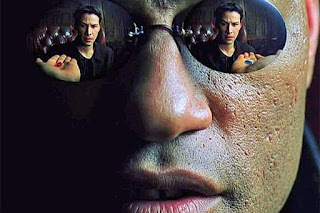 The multi-layered complex interconnections between the on-screen storyworld and the viewer/player reality produces a potentially profound experience of deep integral aperspectival awareness in us as we watch and play along. This integration leads us and the main character into intellectually, emotionally and existentially questioning essential aspects of free will, choice and the nature of reality, and potentially shifting us into the integral-Kosmocentric witness state in search of the "big picture" of existence. Altered Carbon (2018; Netflix) - This Netflix original series explores the question of what part does death play in the evolution of consciousness, culture and society by transporting us to a sci-fi world where death has been eliminated by using technology to digitize consciousness and transfer to other bodies (sleeves). In the first season we see how the absence of death messes with the spiral of development in ways that causes us to potentially loose our humanity while increasing class divides and losing the gravity that draws us toward healthy growth and development and the evolutionary impulse itself. Ugly Delicious (2018; Netflix) - Celebrity Chef David Chang's cooking travelogue series that explores the evolution of food, its co-evolution with culture and society and its relationship with different structures of consciousness. Special thanks to Jeff Salzman for finding this work...and check out his Daily Evolver podcast review of it - The Integral Practice of Pizza. Childhood's End (2015; Syfy) - A flawed Syfy cable mini-series adaptation of Arthur C. Clarke's classic integral evolutionary science fiction novel that struggles to find its footing while still imparting the essential evolutionary trajectory of the original work. Even though it lacks the heart and spirit of the original story, one cannot help but feel the power of Clarke's universe and the tale of how the human race will ultimately transcend its limits (with a little help from some other worldly friends) and evolve into a Kosmo-centric species. There is also some of the wonderful archetypal power of the original's transcendent use of the demon/devil archetype. Selma (2014; On Demand and Disk) - Selma is a multi-dimensional and multi-perspectival cinematic exploration of an event in the life of the Reverend Martin Luther King, Jr. that reveals the various individual and collective forces that moved all sides of this profound political moment in American history. During this exploration, Dr. King is revealed to be both a flawed human being on the personal relationship level and a masterful integral thinker with the capacity to see a greater depth and span in the events around him than those around him could see. Andromeda (2000-2005; Syfy) - A brilliant, integrally-informed science fiction universe and series based on some unused material by Star Trek creator Gene Roddenberry. This wonderful little series has a progressively unfolding Kosmocentric center-of-gravity at the center of a hybrid mythic, rational and pluralistic storyworld that includes a wondrously simple yet complex exploration of the involution and evolution of consciousness, and an expanded perceptual field of sentient life and all its potential variations of beingness and becoming. Special thanks to Mark Le Sueur for bringing this work to our attention. Star Trek Universe (1966-Present; Various) - Starting with the original Star Trek television series in 1966, through many itinerations up to the current Star Trek: Discovery streaming series, the Star Trek universe has given us a cinematic example of what an Integral moral universe would look like. With its evolutionary-aware Prime Directive and its trans-species post-Capitalist worldview, the Star Trek franchise has been planting integral consciousness seeds for over 50 years. While the episodes of the original series and the many spin-off series and the various theatrical itineration's vary in terms of just how integral they are in form and content, the center of gravity of the Star Trek universe is decidedly integral and evolutionary in heart and spirit, with the most recent works starting with the Star Trek (2009) theatrical reboot up to the current Star Trek: Discovery streaming series becoming much more integral across all expressive domains. Special thanks to Corey W. DeVos and Cindy Wigglesworth for their major contribution to an integral understanding of this profoundly influential cinematic franchise; be sure to check out their work on the Star Trek universe at IntegralLife.com. La Jetée (1962; France; On Demand and Disk) - An avant-garde short using all still images to explore the nature of time, memory, dreams, human nature, the impermanence of the world of form and the evolution of self, culture and world, and in the end touches on the Kosmocentric witness at the edge of life and death. Wild Strawberries (1957; Sweden; On Demand and Disk) - Ingmar Bergman's deeply reflective film explores the evolution of one man's life through memories, dreams, interactions and self-reflections. Through this process Bergman shows us how generational patterns imprison us and cause evolutionary regression, and how becoming a witness to these greater evolutionary and de-evolutionary patterns can awaken us and help us evolve further. The Razor's Edge (1946; On Demand and Disk) - Adaptation of W. Somerset Maugham's classic tale of a young man in search of the meaning of existence and his evolutionary journey toward a higher and deeper level of being and becoming.